With this hit under her belt and a new album on the way, the unstoppable metal legend and her band are going to celebrate their 35th jubilee throughout a huge world tour, across late summer 2018! DORO recently announced an appearance at Bloodstock Festival, Derbyshire on 10th August. Make sure you don’t miss this chance to catch DORO and her band playing their famous hits, as well as some tunes from the new record. What else can DORO tell us about the upcoming album? Following the DORO tradition, there will be a German song included on the album. A mid-tempo track dealing with a deep friendship, just as in ‘Für Immer’! DORO has also announced a string of German and Austrian dates (listed below). 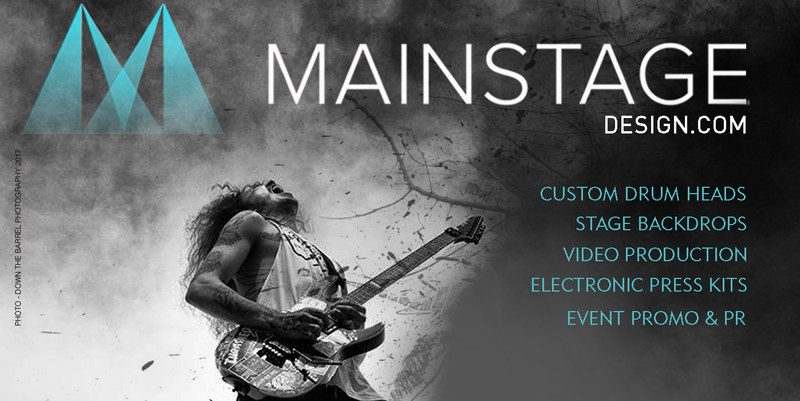 More dates due to be announced soon. 12. – 14.07. DE Balingen – Bang Your Head!!! 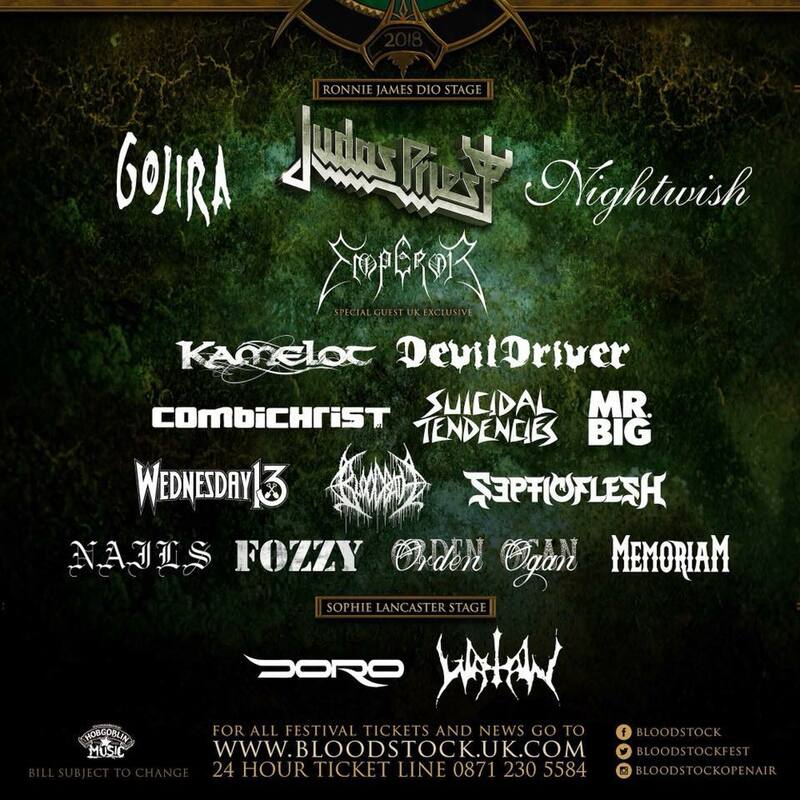 DORO will be performing on Friday, August 10th at this year’s Bloodstock Festival. Tickets are selling fast with VIP tickets now SOLD OUT! For more information, please click the graphic below.